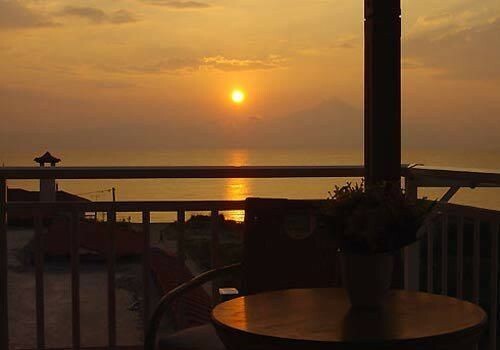 The Erifili Chalikidiki Hotel in Sarti (Sithonia) includes 13 spacious and well appointed apartments and studios in a friendly environment, where you will be treated to heart-felt hospitality. 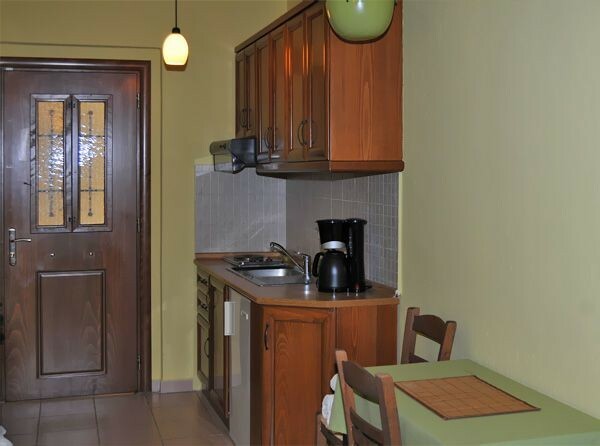 Some of the apartments have been recently refurbished offering quality accommodation at the same attractive prices. 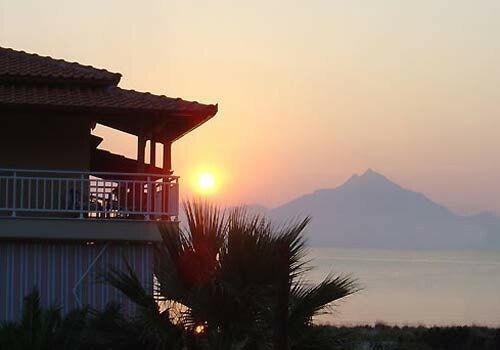 The Erifili Apartments & Studios hotel in Halkidiki provides guests with several organized hotel services, ensuring a pleasant stay in comfort, for unforgettable vacations. We will be glad to welcome you at the Erifili Halkidiki Apartments and Studios hotel in Sithonia, which belongs to the 3-key category of Halkidiki Hotels in Sarti and operates all year round.The Erifili Apartments and Studios Hotel in Sarti Beach Sithonia, Halkidiki features 13 fully-equipped units, all of which are specially designed to provide comfortable accommodation in Sithonia. The open-plan studios include elegant wooden and cast iron furniture and are decorated in warm shades. 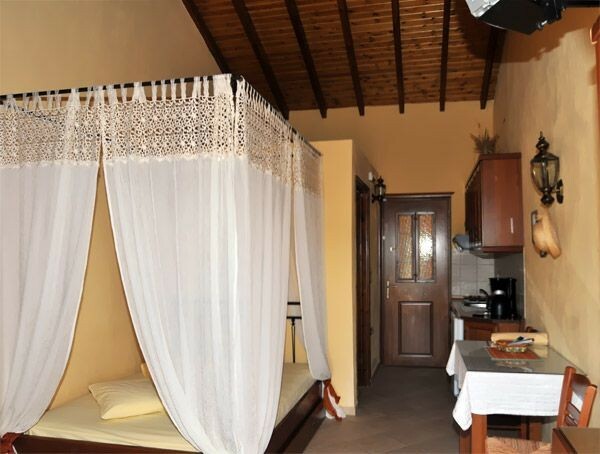 The apartments are divided into two separate areas and several of them have been recently refurbished, hosting you in a lovely ambience with all comforts of home.